Great article sent to me on this topic. My lady loves going to the gym, efficient, that is what she wants. I don’t go to gym very much, I prefer the actual work on something gym of life. The “Wood Splitting Club” , the “Shovel Gravel Club” , the Throw Bales Club” , the Push Lawn Mower Club” , the Garden with a Shovel Club” , lots of clubs , also the Hiking Club” , lots of options to work on your core physical fitness. 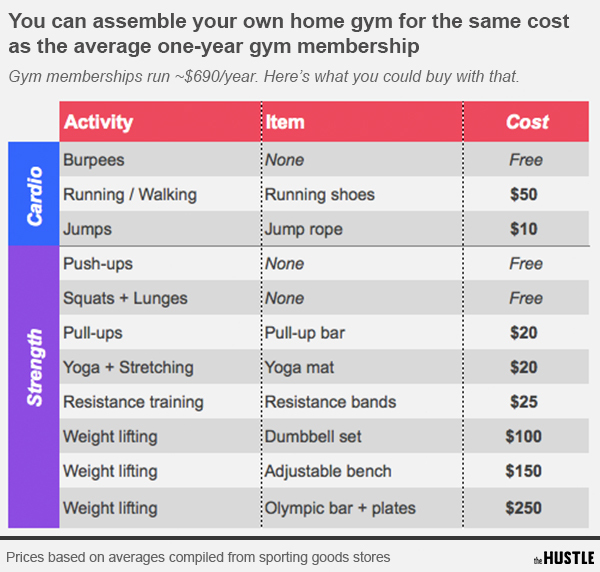 Enjoy the article, learn about the business of the gym club. Alternatively, get a personal training and join some of the clubs that interest you. Have fun, and if you get to our local Snap Fitness friends gym, let us know, we decided this fall (2018) to offer a 20% discount on the personal part of your tax return. Supporting small business and our clients fitness goals in 2019. 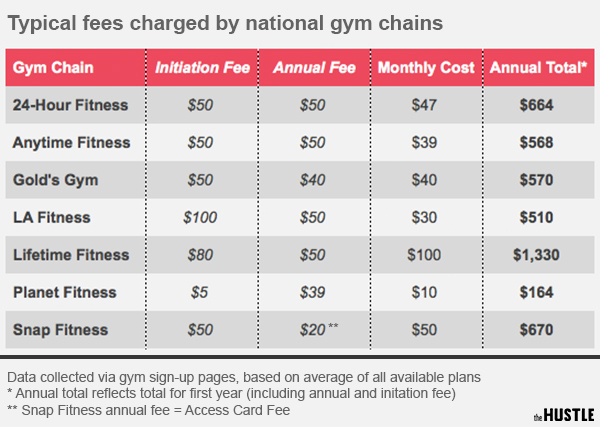 More than half of all gym members never actually go to the gym — yet year after year, they continue to pay for a service they don’t use. Yes, he was 6 beers deep and full of carne asada. But dammit, things were differentthis year: He was going to do it! Kline’s story is familiar. “Getting more exercise” is routinely the most commonNew Year’s resolution — and every January, gyms bulk up their staff and prepare for an infusion of fresh blood. 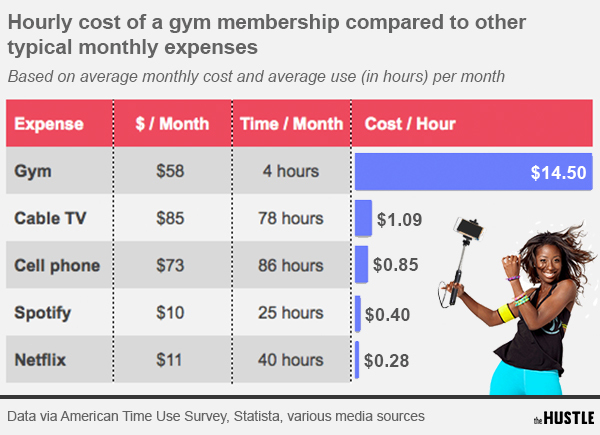 Assuming an average session length of 1 hour, the typical gym member is suddenly paying $14.50 per workout. This stacks up pretty poorly with other things we pay a monthly fee for. "If gyms operate at more than 5% of their membership at any given time, no one can use the gym," explainsone branding consultant. "They want [people] to sign up, but they know that after the 15th of January they won't see 95% of them again." The Department of Health and Human Servicesrecommends 150 minutes of moderate aerobic activity (or 75 minutes of “vigorous” aerobic activity), in addition to at least 2 sessions of major muscle group strength training, per week. This is easily achievable without a gym membership. Decided to learn a bit more about growing mushrooms. So invested in a couple mushroom kits. Have had them for a couple weeks and figured I better do something with them. The Oyster Mushroom wasn’t waiting for me, and thus the shrooms are starting to develop, so cool. Anyway, it wasn’t that hard to get them ready, cut some holes in the bags, and away we go. Now don’t laugh, I was actually out looking for pieces of wood to plant my kits in. Note to self, read instructions first. That was already taken care of , thus the word “kit” . Digging a little deeper, one can purchase the serum and that will require the logs I was searching for, so not all a waste. The link above is actually worth a read, inspirational , background on the business that I purchased the kits from. They are out of Quebec and have resurrected a old mushroom farm. Looks like some innovative ideas percolating there. So glad I purchased there, great story. Learning about what we eat and grow is a good investment in our health, and mental space, helps one appreciate things more, and with time, helps one become more frugal with our resources. There is a certain satisfaction about growing your own food. Invested in some books as well about finding and utilizing the wild mushrooms that we see on our journeys. My favourite mushroom growing up turns out is called Meadow or Horse Mushroom. I know where to find them and when. The challenge is getting there. Next time, I plan to gather and then resettle some closer to home. This fall we were blessed with Puff Balls, we had fun with harvesting and eating them. Chaga , our fungus from the birch tree, with its healing properties is a daily addition to our hydration adventures. Also got a message from our shipper that the button mushrooms should arrive on Monday. This would be a very cool opportunity should it be pursued. 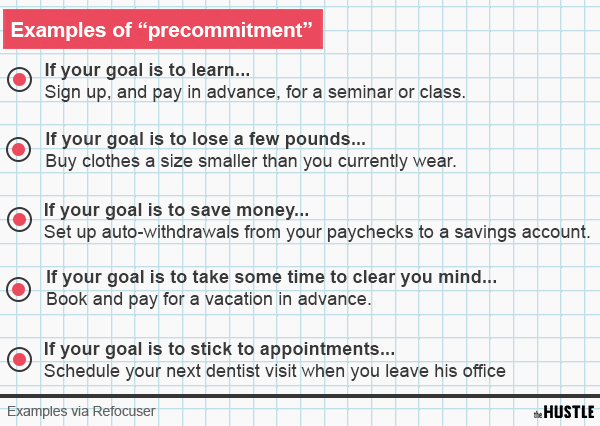 Lots of great content if you ever wanted to consider everything that should be thought about while organizing an event. If if we had a TEDxBrockShores whatb would we have covered? What great innovative speakers would we want to present ? Perhaps my son Alex Ross and his work on Radon Detection systems. Coming down is the hardest part of the summit journey, things work differently coming down , that was my personal experience climbing Kilimanjaro , getting down almost killed me. I had two guides going up and five guides going down, thankfully I didn’t need the sixth. There is a lot of analogies between climbing and retirement, looking forward to reading this article. I might add, I started out with a team of twenty, due to my health, I had to do the final stretch on my own, while the rest of team had their own group experience, I was solo. It’s certainly harder. I did a memory walk in my mind as I climbed that night. I seen my friends once in awhile on that part of the journey and they encouraged me, one was a bit delusional and tried to encourage me to give up based on her experience. So life is a bit like this. The key take away, our team leader had the experience, he had successfully climbed Everest and five of the other 7 highest summits of the world and he had climbed Kilimanjaro just over two years previously, experience coaching is important. Shawn gave the advice, encouraged, guided, was there for me and the others, yet in the end you have to take the next step, what ever that step is. Canada Post says the cost for an individual stamp on a letter sent within Canada will jump to $1.05, instead of a loonie, starting Jan. 14. The money for the post office is now in delivery of packages. Email has reduced letter demands. Parcels are probably nit as profitable, but big demand on the post. Locally lots of work for postal workers, 7 days a week last few months, only s couple days off during the rotating strikes. ˚ ˛ •˛• ˚ ｜ 田田 ｜門｜ ˚ ♥ May this Holiday Season be filled with the love of Christ for you , your family and friends.